March 30, 2017 2:59 pm. THE Group 1 TJ Smith Stakes is held at Royal Randwick under weight for age conditions over the 1200m journey. Originally entitled the Endeavour Stakes, the race name was changed to honour famous Sydney horse trainer Thomas John Smith. Notable winners of the TJ Smith are three-time winner Chautauqua, Lankan Rupee and the queen of the turf Black Caviar. 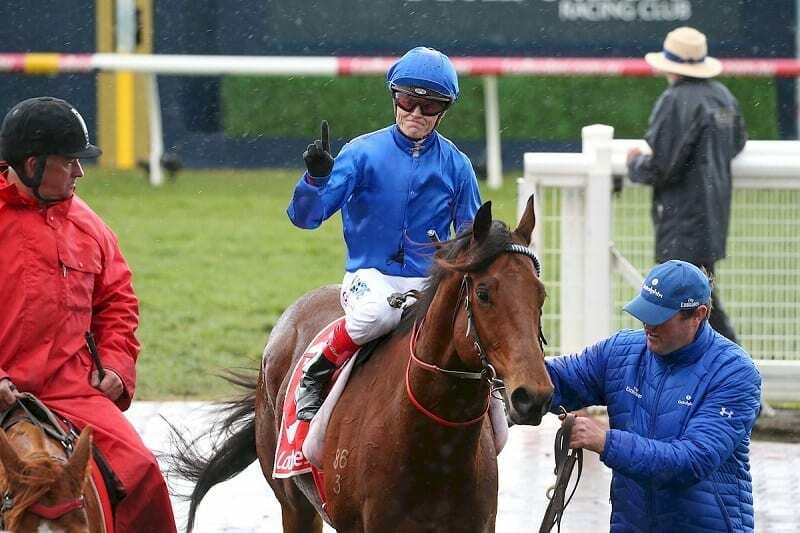 Star sprinting pair Osbourne Bulls and Trapeze Artist is the $4.50 favourite at online bookmaker Sportsbet to win the 2019 TJ Smith Stakes. Santa Ana Lane ($6) is on the third line of betting while Pierata and Redzel ($8) are the only other runners in single figures. The TJ Smith Stakes is one of the showpiece events of The Championships and as such the bookmakers come early with the markets surrounding the group one race. 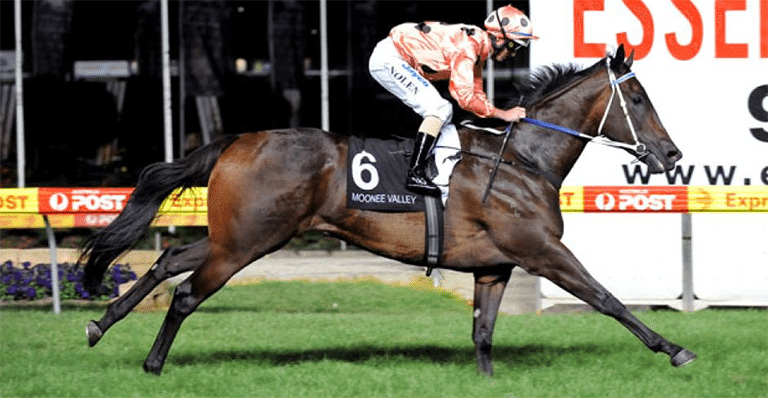 Bookmakers such as Ladbrokes install their markets up months in advance of the start date, showing their dedication to the $2.5 million race. The TJ Smith Stakes is not a race for the young brigade. In its relatively infantile history, only five three-year-olds have taken out the group one event. The race has been a favourite backers paradise in recent years. The last four winners of the TJ Smith Stakes have jumped as clear cut favourites. Alongside that, only two horses in the race’s history have won the race more than once. Superstar sprinter Black Caviar (2011, 2013) and Chautauqua (2015, 2016 & 2017) are the only multiple winners of the TJ Smith Stakes. No one wanted to oppose Redzel heading into the TJ Smith Stakes, and the big push looked a good thing as The Everest winner pulled away from the field. It wasn’t to be however, as Trapeze Artist leveled up and eventually flashed past the star sprinter to record a memorable victory. Champion sprinter Chautauqua wowed the world when producing one of the highlight runs of the season. The popular grey was last coming around the turn and looked to be going nowhere, but Tommy Berry found a path through the field and the champion did the rest. It gunned down English over the concluding stages to set up what was truly an amazing last-to-first comeback win. Read report here. Chautauqua went back-to-back in stunning fashion in the 2016 edition of the TJ Smith. Spotting the leaders an enormous margin, Tommy Berry took the grey to the outside and the horse did the rest. In what would become a predictable racing pattern for star runner Chautauqua, the horse settled at the rear of the field, leaving itself a mountain of work to get the job done, but it did exactly that as it ran down Lord Of The Sky in the shadows of the post to win its maiden group one title. A rain-soaked Randwick greeted horses for the 2014 Doncaster Mile and Lankan Rupee was a drifting favourite. Jumping at $3.50 the Rupee torched the field from the front to record one of the most dominant wins in the race’s history.